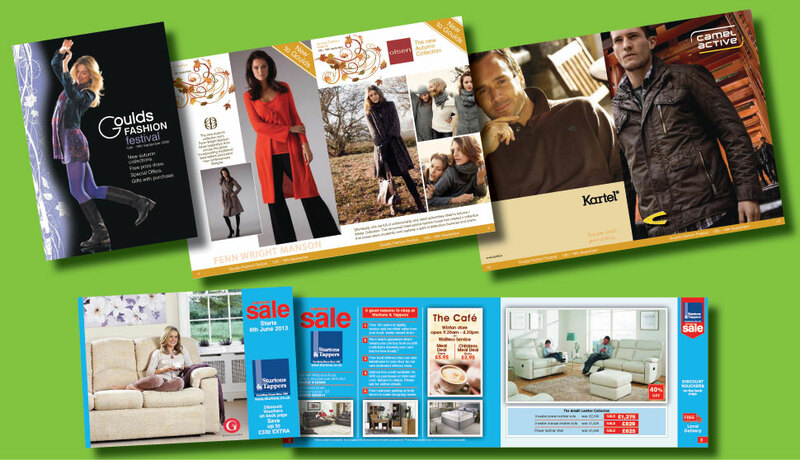 When it comes to brochures and catalogues we know exactly what to do. We’ve produced them in all shapes and sizes, from 8 pages up to 364 pages for a wide range of clients. Whether you supply pots and pans or the latest fashions we can come up with the perfect design for your requirements. Having worked for many local and national property developers, we have many years of experience in producing housing brochures and we can supply the floorplan and siteplan illustrations from your blueprints. All of our design and illustration is done in-house so you’ll be able to keep track of your project through every stage. 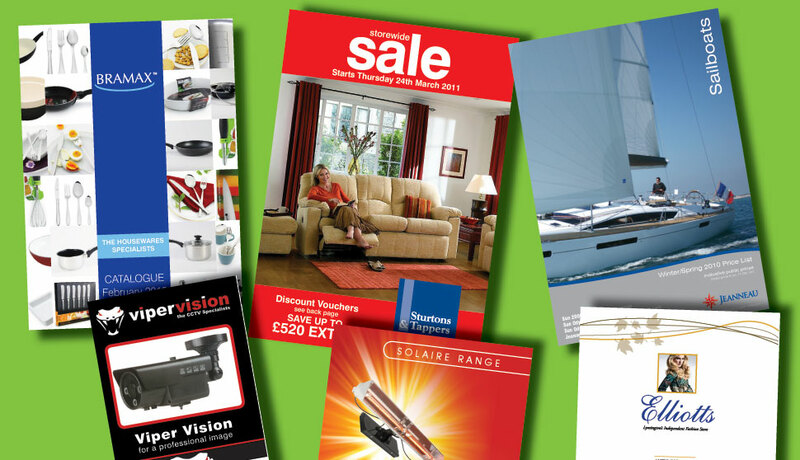 Sale brochures are another speciality and we produce them on a regular basis. From initial design through to final print and distribution we’ve got it covered. We are used to working on tight deadlines and tight budgets so we are always happy to produce on a ‘cost per page’ basis for extra peace of mind. Just give us a call and we can work to a budget that suits you.